Into the Woods, Disney's movie adaptation of the stage show is in theaters everywhere today. If you like musicals, magic, and fairy tales with a twist, this movie is for you. Into the Woods brings us the story of the Baker and the Baker's Wife intertwined with the classic fairy tales of Little Red Riding Hood, Jack & the Beanstock, Cinderella, and Rapunzel. They are all tied together by the Witch played by Meryl Streep. I've never seen the stage production of Into the Woods, so for me these stories were all new. Even though it involves classic fairy tale stories, it is does not give the plain "happily ever after" fairy tale ending that we've all come to know. It puts a great dark twist on things, and gives you a slightly more realistic story, well, except for the magic and singing, of course! Prince Charming was raised to be charming, not faithful. A twist that I really enjoyed, but it may wreck a young girl's dream of the perfect fairy tale wedding. Another character that you may be uncomfortable with your young child seeing is The Wolf. 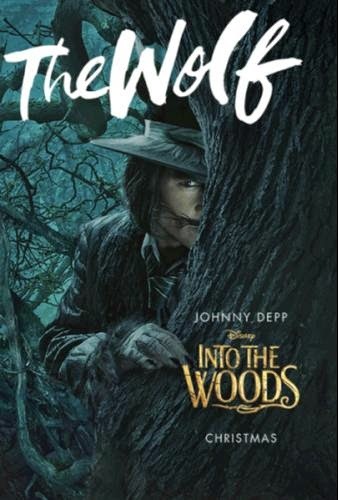 Johnny Depp does a great job of playing the hungry wolf that longs to eat Little Red Riding Hood. In his performance of the song "Hello, Little Girl", he professes his desire for Little Red and tries to lure her in with candy. He plays this character perfectly with just the right amount of "ick" and "creep" to pull off the fact that he is a wolf trying to convince a little girl to go with him. You can't help but see the underlying message of "little girls should not talk to strangers with candy, in the woods." This may give you some uncomfortable moments if viewing with a child, but if they are of the right age, it can also lead to some good discussion about their safety. This could be a good family movie to go see if you have teens and tweens, or if you have a child that really enjoys musicals, and you're comfortable with the darker themes of the movie. I think everyone should see it, because it is a spectacular production with humor ,adventure, and great music. I especially love the scene with the 2 princes trying to one up each other with their song and dance moves. Emily Blunt is excellent as The Baker's Wife, and watch out for the great emotional performance from Daniel Huttlestone as Jack. Overall, it was a great movie. I loved the music. Hubby liked the movie, but since he's not a fan of musicals, he thought it was a little slow in some areas; something to keep in mind when considering bringing non-musical lovers. I don't understand why anyone wouldn't like musicals, but some people don't like chocolate either! So, go see it and when you love the soundtrack like I do, you can get it here. disclosure: I attended a free screening of this movie for the purposes of this review. No other compensation was received. All opinions expressed are my own. Posts contain affiliate links. This is one of the movies we're looking forward to seeing. 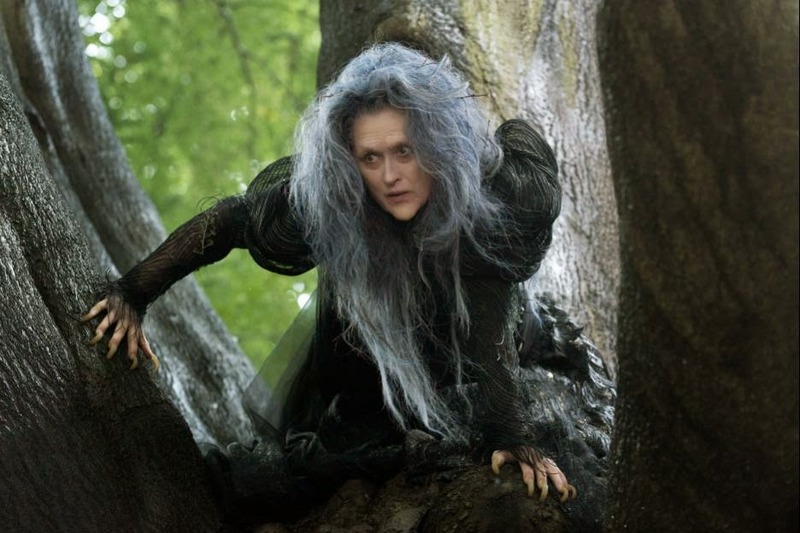 Meryl Streep looks awesome and creepy! I keep seeing commercials for this and it's definitely on my must-see list of movies. I'm looking forward to it. I agree this is for older kids, but there were small children in screening. I think some parents see Disney and assume it's safe for young ones. Best movie ever. We went to see it and fell in love with it. Great cast. Definitely sounds like another great Disney movie. 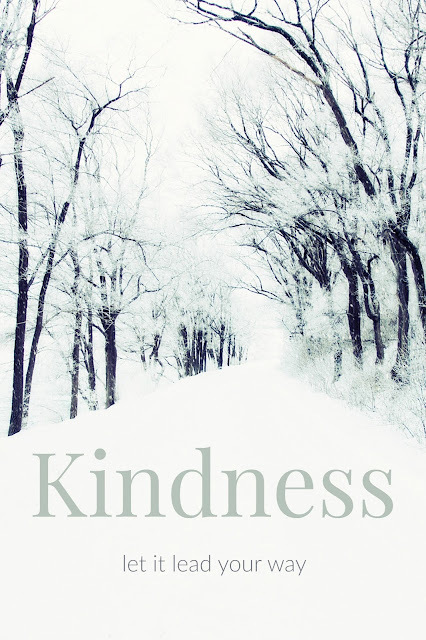 I love the story line to this - it's on our list to see! I'm thinking about seeing this - usually Disney movies are more for the adult mind and the kids visually. I am planning on maybe viewing a matinee. I've heard it has good reviews and I do like the cast. I can't wait to see this! My kids and I are planning to go next weekend. I've been hearing so much about this movie lately and since I LOVE Meryl Streep I know it will be amazing! We LOVED Into the Woods!